© Emma Edmondson. All rights reserved. 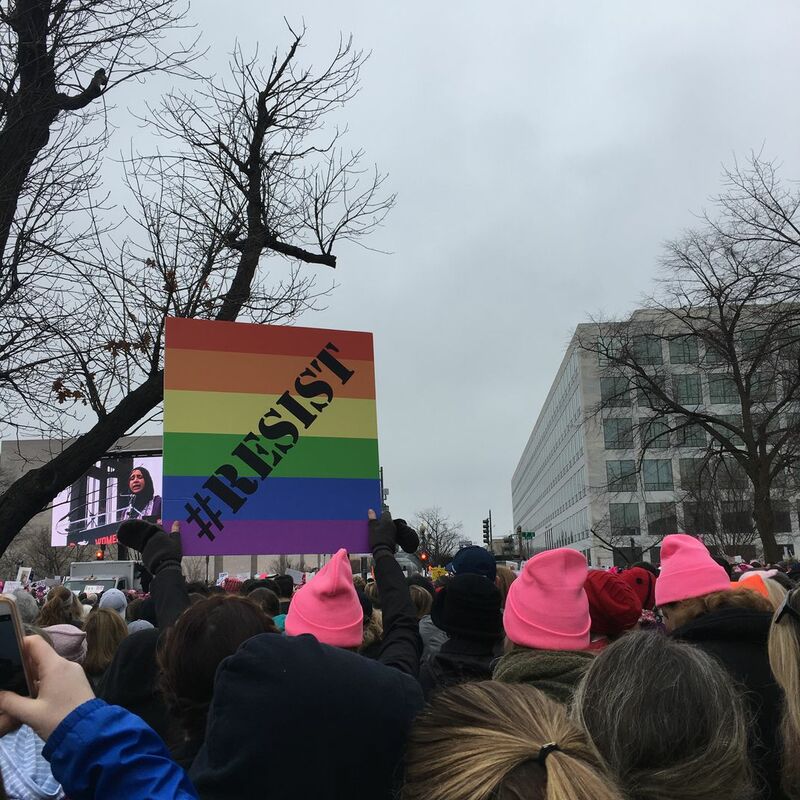 This is a photo from the Women's March in DC. It focuses on a sign that encourages people to resist inequality, racism, sexism, homophobia, et cetera. Date Uploaded: Nov. 29, 2017, 4:50 p.m.